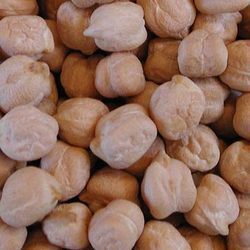 Chana futures are witnessing some short covering at lower levels after prices fell in last session on profit booking and as spot rates weakened from fall in demand amid increased supply from Madhya Pradesh and Rajasthan. The contract for December delivery was trading at Rs 3,458.00, up by 0.20% or Rs 7.00 from its previous closing of Rs 3,451.00. The open interest of the contract stood at 196200 lots. online mutual fund investment - Online Share Trading - naviamarkets offers services for online mutual fund investment in India. We are well established financial services firm.